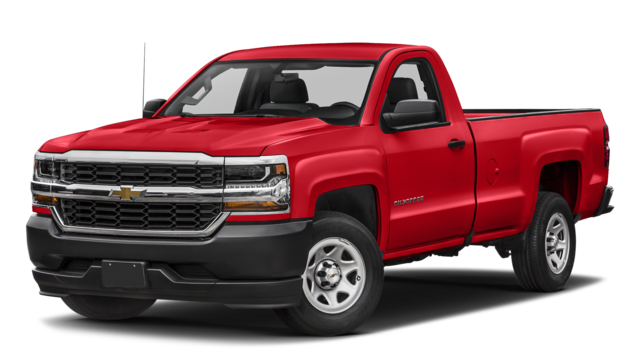 The 2017 Chevrolet Silverado 1500‘s towing capabilities give you the means to take on just about any job. 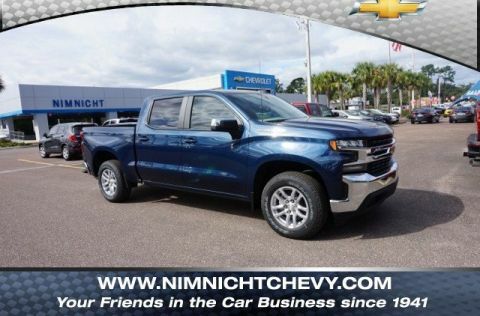 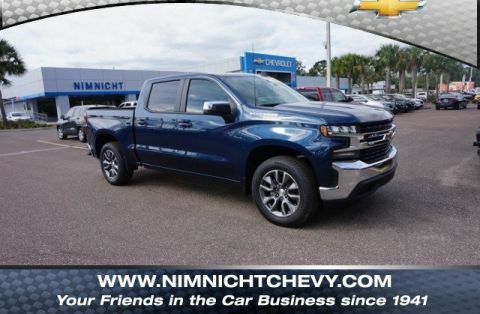 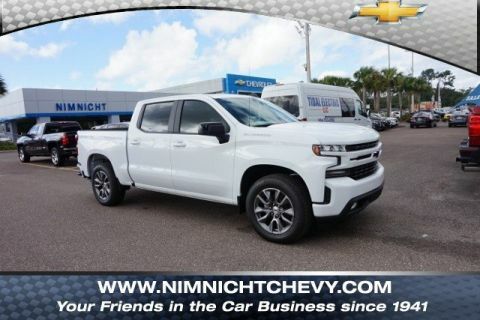 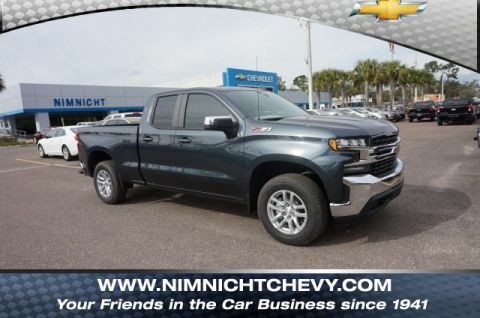 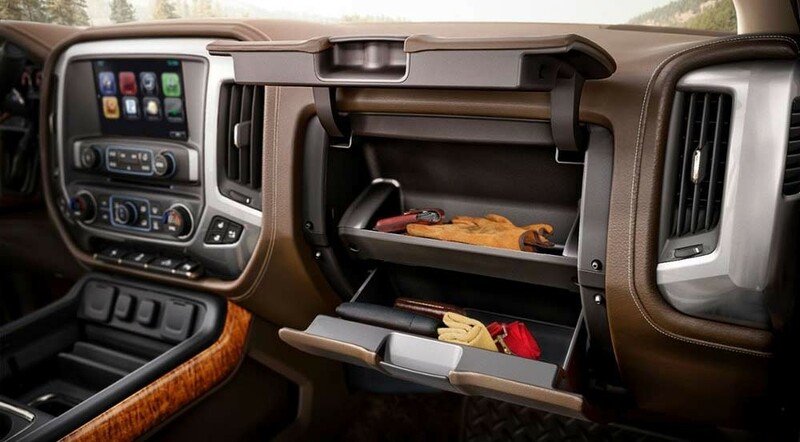 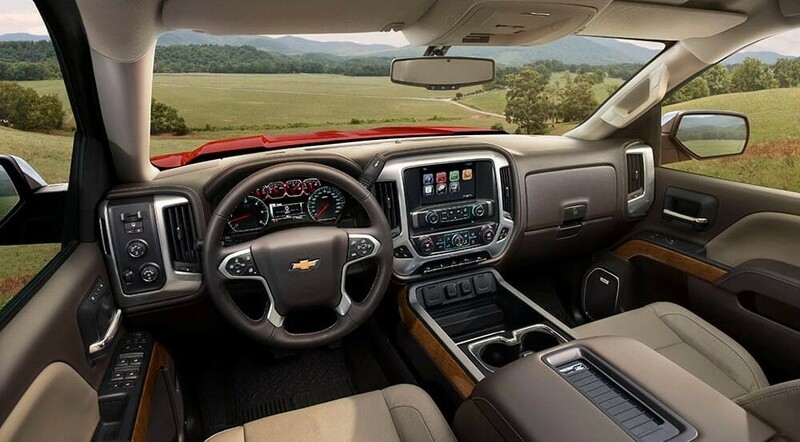 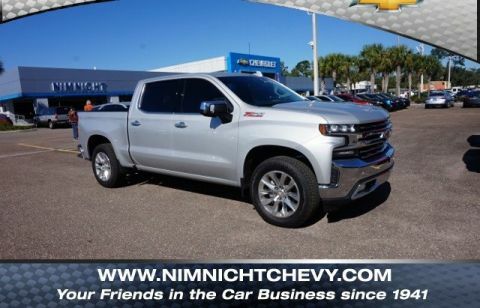 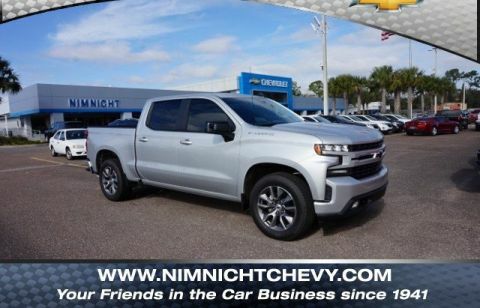 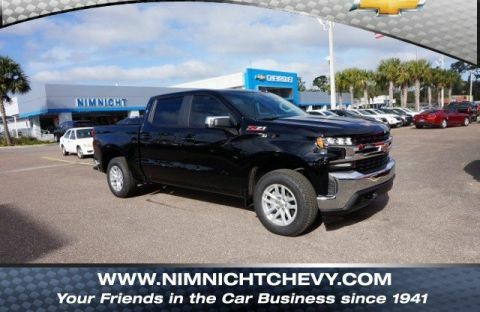 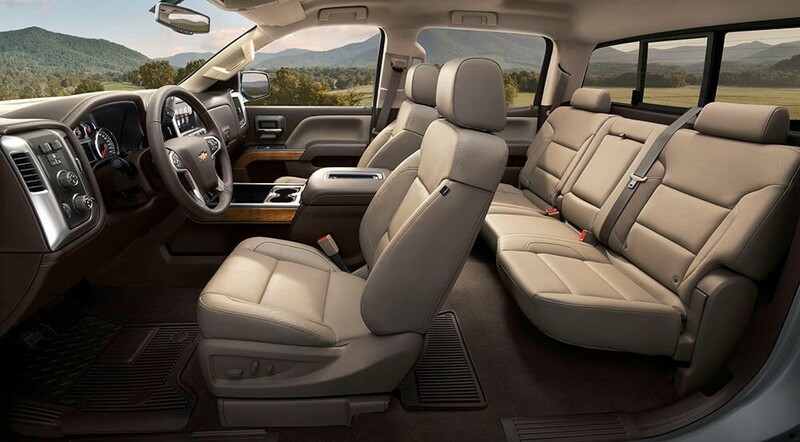 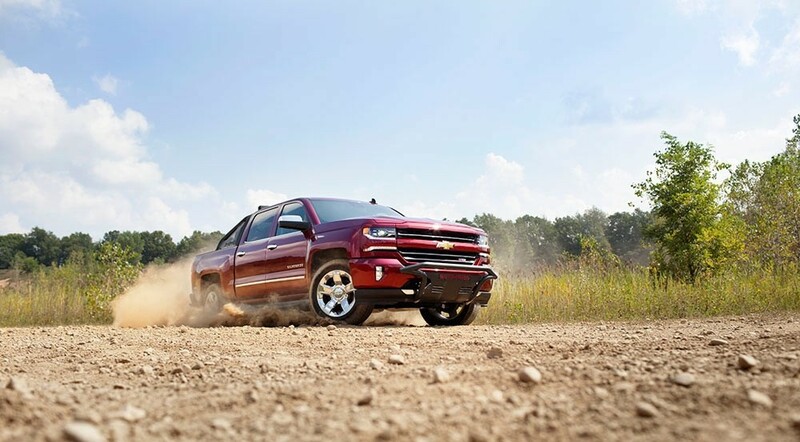 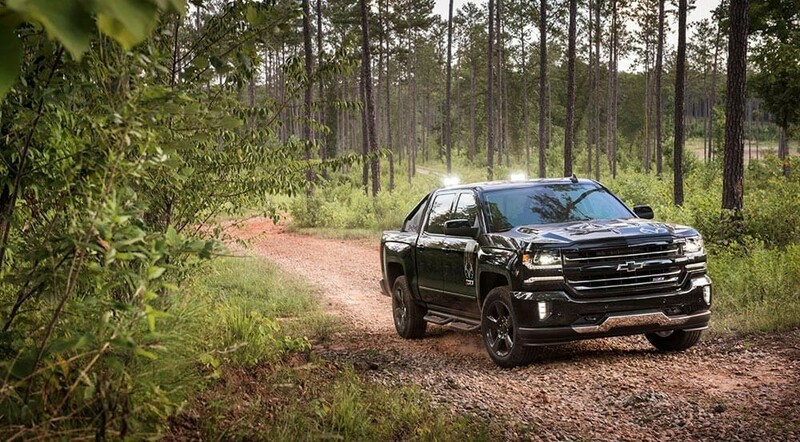 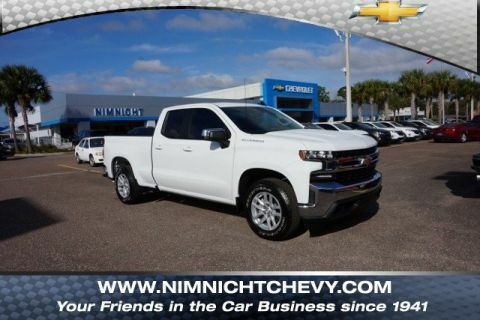 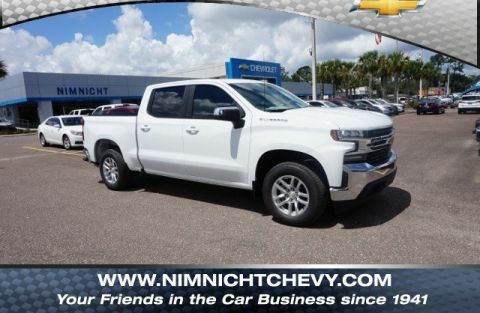 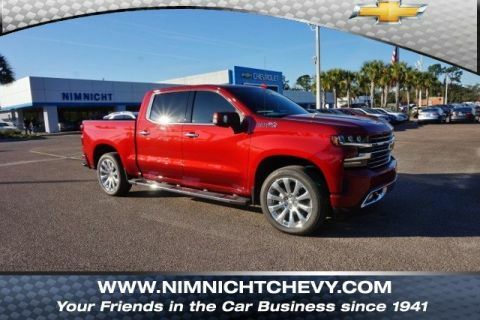 For drivers who require a pickup that can capably handle heavy loads while also confidently traversing tough terrain, the latest Chevrolet Silverado 1500 rises to every occasion. 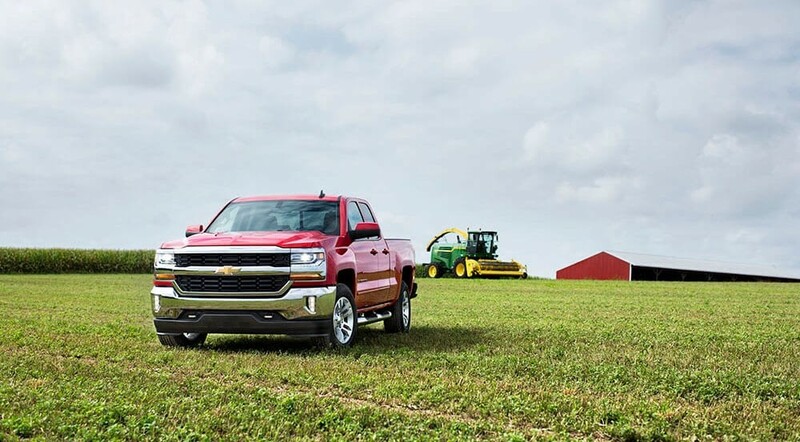 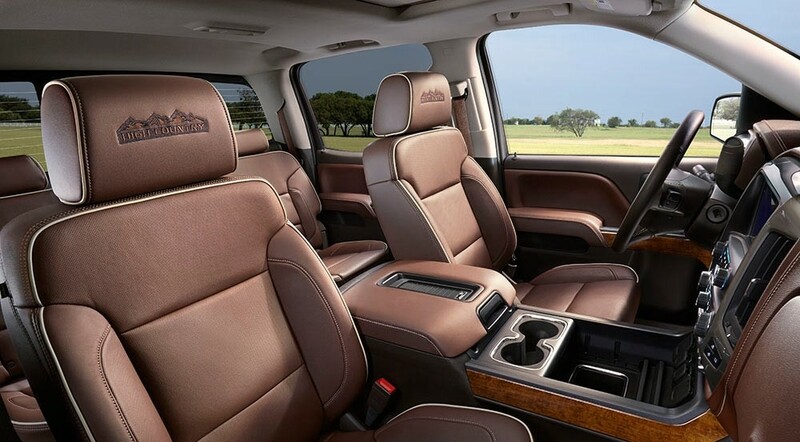 If you are the type of driver who depends on a pickup for work, recreation, or long-distance travel, you can’t afford to compromise on capabilities. 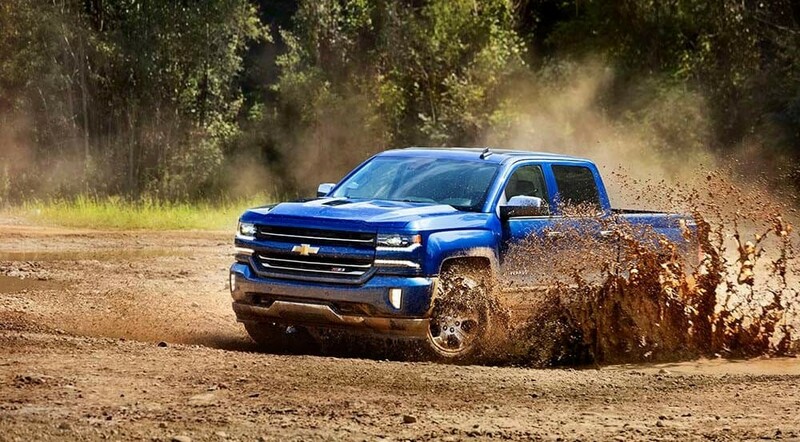 Luckily, the 2017 Chevrolet Silverado 1500‘s specs offer you a lot of options and a lot of muscle.